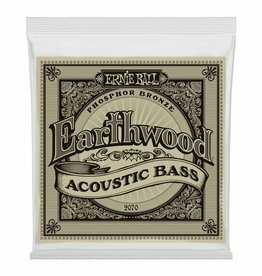 These acoustic bass guitar strings have a light orange, gold color and provide a mellow, ringing sound, with excellent clarity. 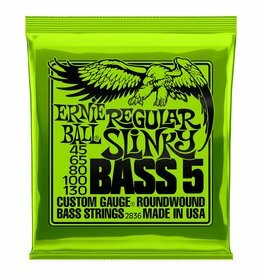 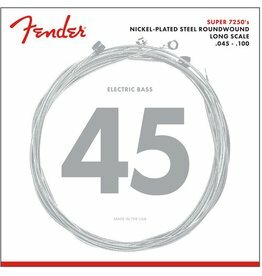 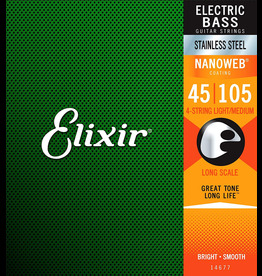 Ernie Ball Nickel Wound Electric Bass Strings are made from nickel plated steel wrapped around a hex shaped steel core wire. 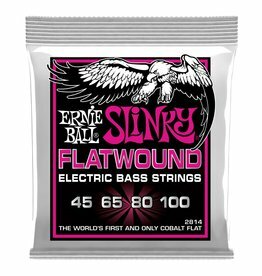 Perfect for rock, funk and other styles of music where the bass needs to cut through. Preferred for its warm, bright, and well balanced acoustic tone. 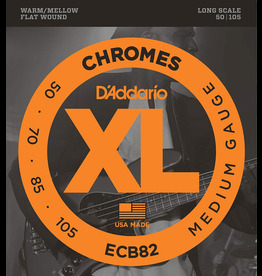 NYXL Bass features Daddario’s high carbon NY Steel core wrapped with their reformulated nickel-plated steel. 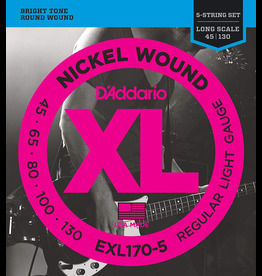 Round wound with nickelplated steel for a distinctive bright tone with clear fundamentals. 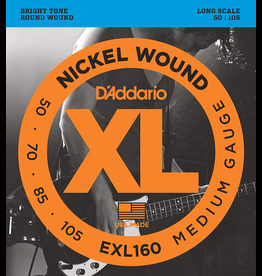 Fits short scale basses with a string scale length of up to 32 inches. Each bass guitar string produces a bright, balanced tone and manufactured with the finest and freshest raw materials. 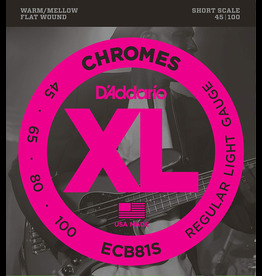 Short scale version D'Addario's best selling flatwound bass guitar set. 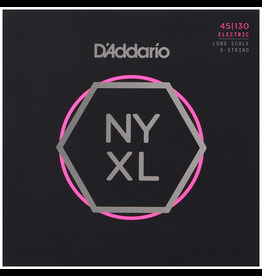 Hybrid gauge that combines EXL170 and EXL160 for ideal combination of tone of distinctive bright and powerful low end. 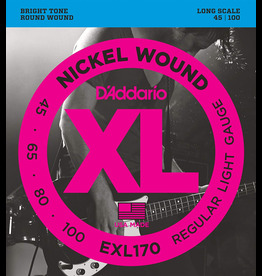 Round wound with nickelplated steel for a distinctive bright tone with clear fundamentals and booming, tight low end. 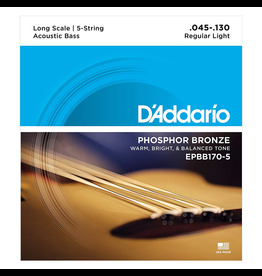 D'addario phosphor bronze acoustic bass strings are acclaimed worldwide for their great, long-lasting tone.